As with many environmental impacts, marginalized and low income communities as well as people of color are disproportionately affected. Despite the 2012 passage of AB 685 by the California legislature, which states that “every human being has the right to safe, clean, affordable, and accessible water”, very limited progress has been made in resolving the situation, which has been exacerbated by recent severe drought conditions. 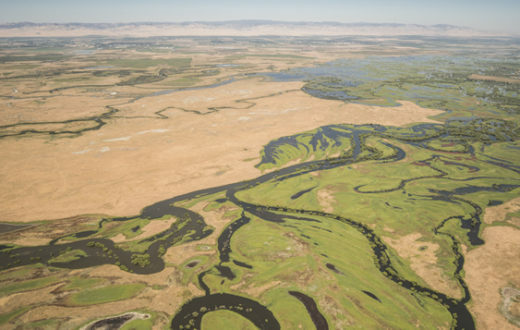 Many of the affected communities are located in the Central Valley, where American Rivers has long worked on restoring flow and habitat in the Sacramento and San Joaquin Rivers and their tributaries. We have recently expanded our focus in this region to address water quality issues, particularly those relating to agricultural pollution and sustainable groundwater management. 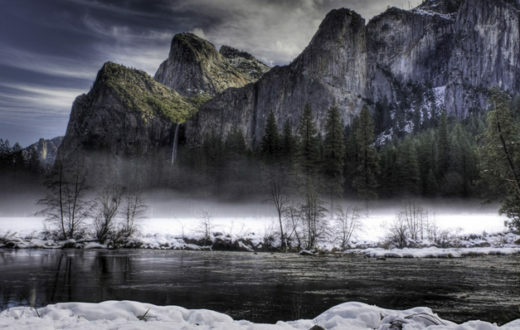 Why should American Rivers, an organization dedicated to protecting and restoring rivers, spend time and resources on groundwater protection and management? Surface water and groundwater resources are intricately connected and interdependent. 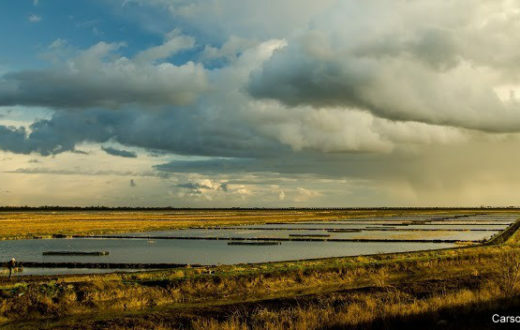 Much of our work involves restoration of floodplains, which can help to recharge groundwater by slowing down flows and allowing water to percolate through soil. 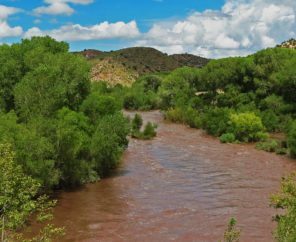 Later in the season during the hot, dry months, shallow aquifers that have been replenished slowly release water back into the rivers during lower flow periods, providing cold water habitat for fish and increasing base flows. Communities and agriculture rely on both surface water and groundwater resources, and it is essential that both be considered together when making water management decisions in a holistic and integrated way. Agricultural pollution impacts both surface and groundwater, and better control of pesticides and fertilizers will benefit both. When excess fertilizer is applied, the same nitrates that pollute groundwater and present a serious health risk in drinking water, are also transported to streams and rivers where they can contribute to toxic algae blooms, depletion of dissolved oxygen, and reductions in the diatoms upon which fish feed. Organophosphates and other pesticides are toxic not only to people, but also to salmon and the invertebrate communities they rely on. 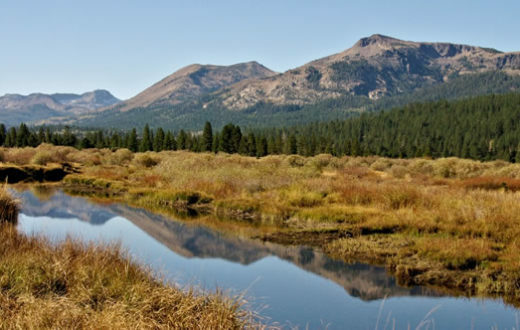 Part of the American Rivers mission is to “conserve clean water for people and nature”. We are committed to engaging with a diversity of communities, including those who have been marginalized and underrepresented in forums that determine resource management priorities, in order to achieve this goal. We believe everyone deserves clean water and healthy rivers. One of the goals of our efforts in the Central Valley is to help elevate the voices of marginalized communities and the NGOs working directly with them. 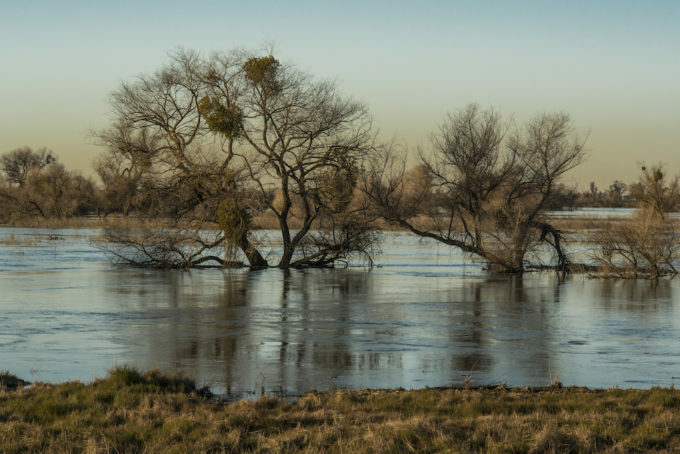 Many local NGOs with an environmental justice focus are already doing great work on the issue of clean drinking water in the Central Valley, and they need the support of conservation organizations. 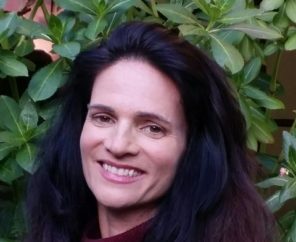 For example, the Community Water Center’s mission is focused on ensuring clean, safe and affordable water for everyone in California, and they have made considerable progress in raising awareness about the issues and spearheading initiatives. Other NGOs such as Self-Help Enterprises, Clean Water Action, and the Center for Race, Poverty and the Environment are also playing a key role. These efforts have produced results: California’s new governor, Gavin Newsom, is making clean drinking water a high priority. While most immediate efforts are focused on providing alternative sources of clean and affordable drinking water to affected communities, longer term strategies are also necessary to protect groundwater resources from contamination and overpumping. Despite ample evidence of widespread existing contamination of groundwater by nitrates from agriculture, the problem is expected to get much worse under current regulation and management practices. Once groundwater is polluted, it takes many decades to clean up. It is essential that we take action to protect and groundwater resources. American Rivers will work with other organizations to develop and promote integrated solutions to agricultural pollution and overpumping. When environmental justice and conservation organizations join forces and work together toward common goals, we can greatly increase the impact of our work.